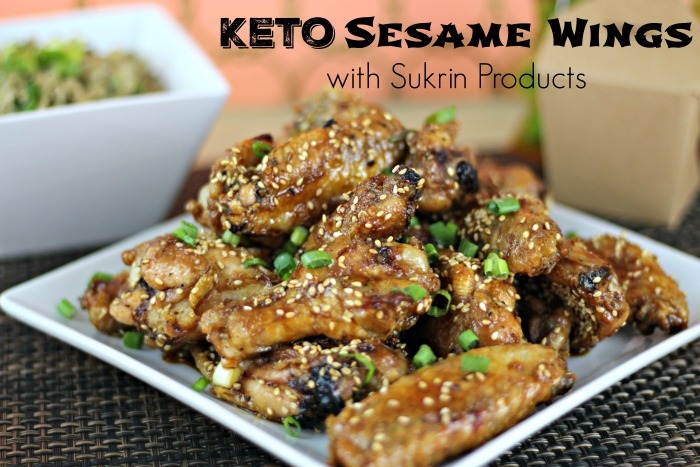 This post is brought to you by MomTrends. All opinions are 100% my own. 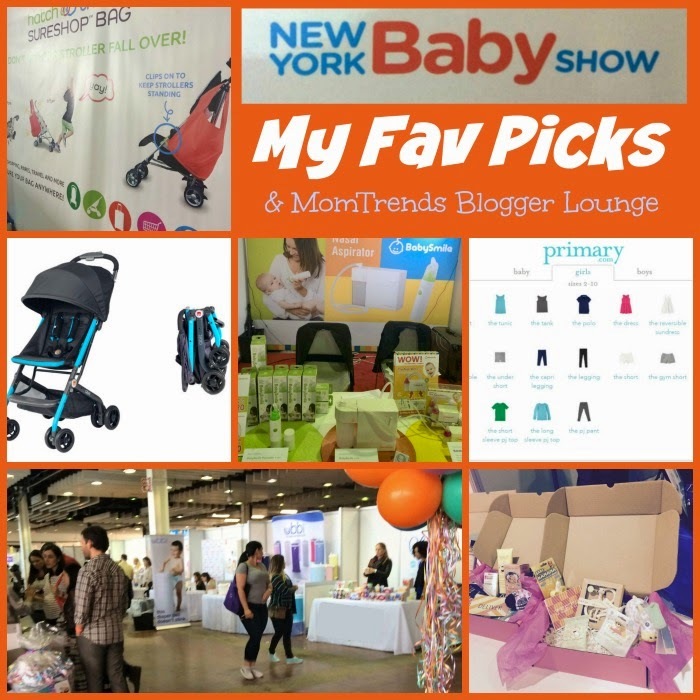 This past Saturday I had to pleasure of going to the New York Baby Show in style by being invited to the MomTrends Blogger Lounge. There we had the opportunity to get pampered with a manicure, makeup and then eat a delicious lunch. We also got a chance to grab a lot of goodies that all fit into my favorite product of the day the SureShop bag by Hatch Things. 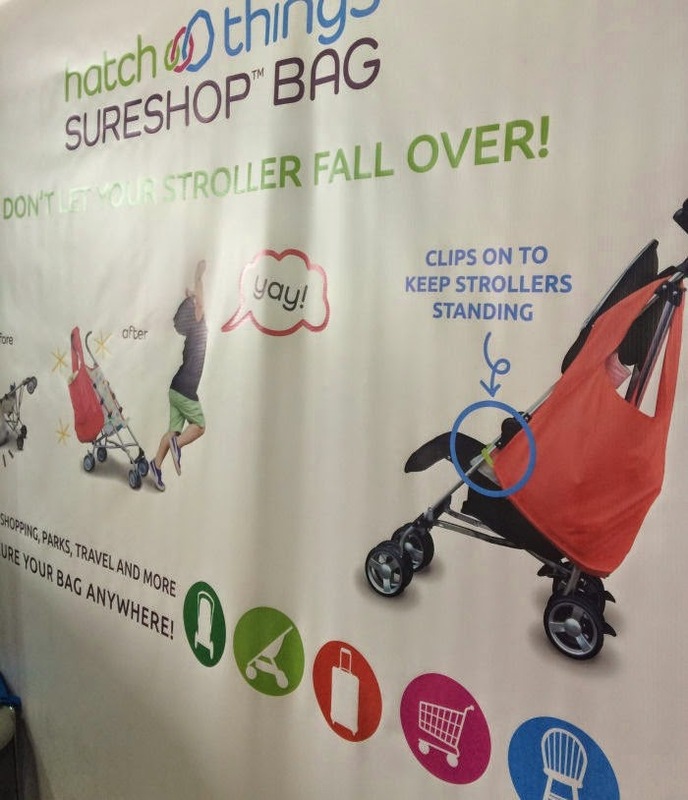 After my sister and I got filled up with some yummy and healthy sandwiches we headed on down to the New York Baby Show to experience all the latest products for expecting parents, babies and toddlers. The space at Piers 92 was huge so there were tons of brands to go and visit. One of the first things I had to go check out was the GB Qbit stroller. 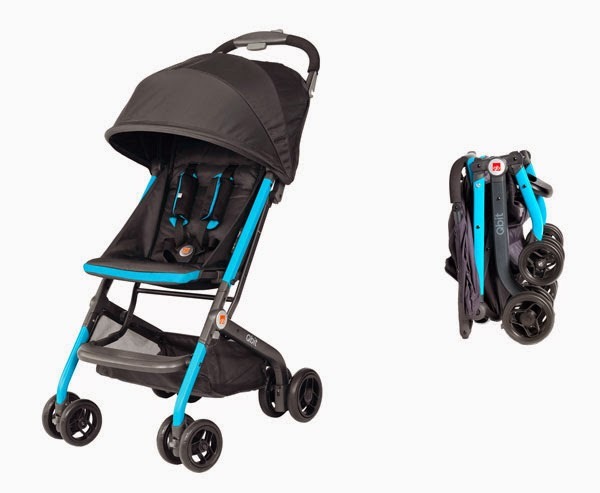 It is a super comfortable and lightweight stroller that folds into a cube! It is super easy to fold and unfold and fits into a bag that it comes with for easy travel. I got to test drive it and I have to say that I am super impressed and excited to try it out in July! Stay tuned for an in depth review. 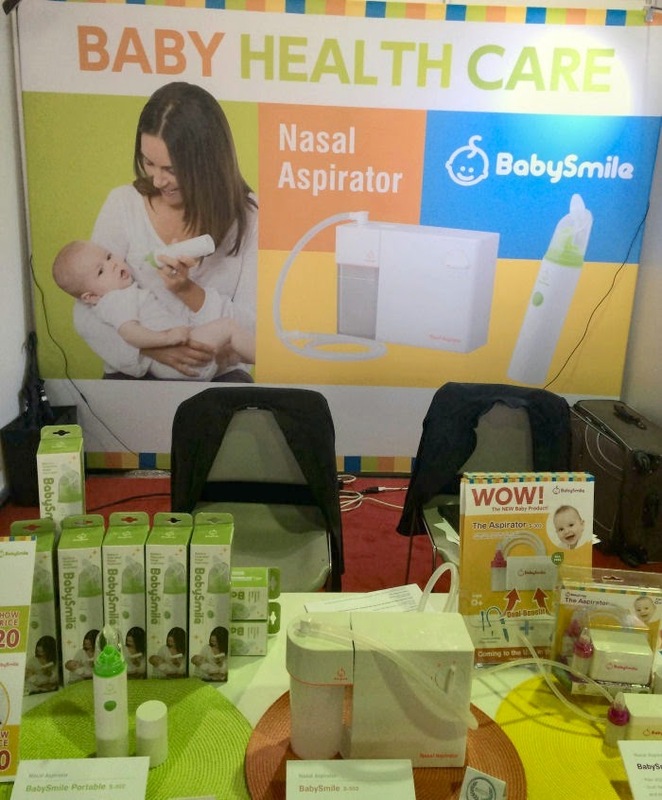 Next I went to the Baby Health Care booth that had a number of electronic nasal aspirators by BabySmile. If you ever had a sick baby you know the importance of having an effective method of getting all of the mucous out to have a happy baby. 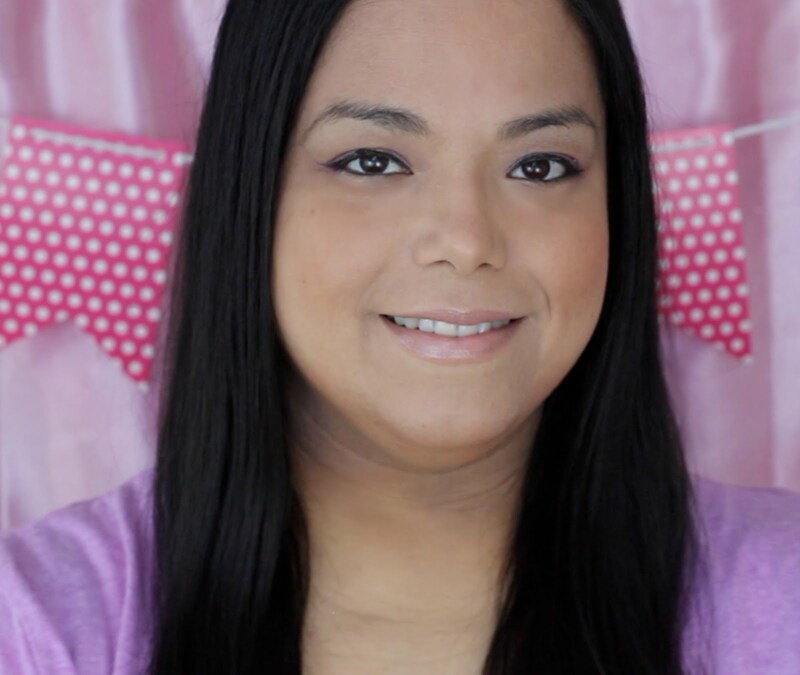 I got to test out the BabySmile portable and I love the simple one button design and gentle suction power. I will be reviewing one of these in July too so stay tuned for a more in depth review. 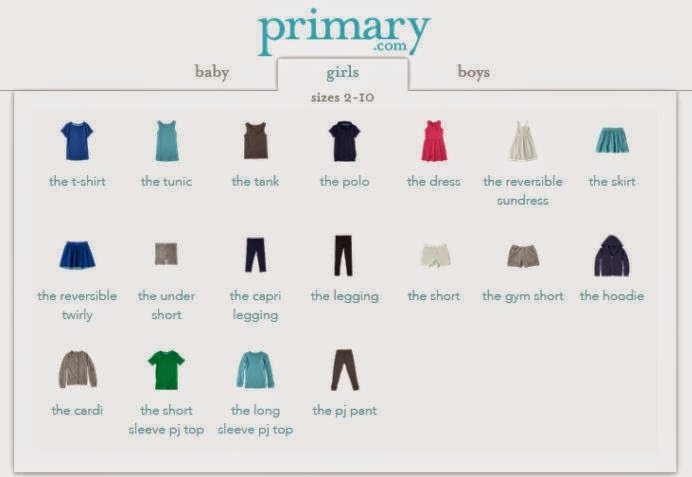 Primary.com has the cutest most vibrant baby, toddler and kid clothes in basic designs. The fabric is super soft and you can easily mix and match all of the pieces. Some of the clothes are even reversible! They strive to give you an uncomplicated shopping experience at an affordable price where everything is under $25. I will also be trying out some of the clothes really soon so stay tuned for a review soon. One of the last booths I visited was Bump Box. It's a really cute subscription service that ships out pre-curated boxes that go from the expectant mom to the baby's first year. All of the products are safe and non-toxic for moms and babies. 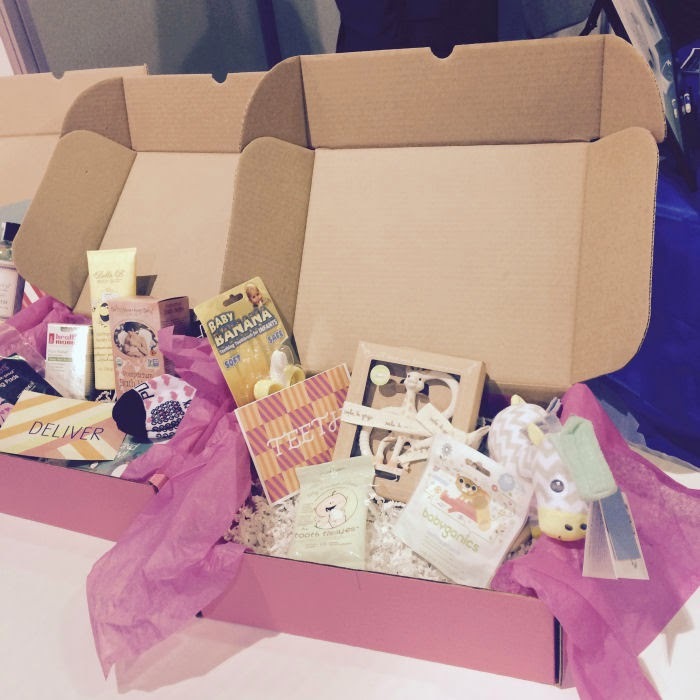 You can even create your own boxes by selecting the products you want. It was really fun walking around the show for hours and meeting so many amazing brands and seeing so many great products. Have you ever been to a Baby Show? What was your favorite product? I have never been to a baby show it looks like you had a lot of fun. I have never been to a Baby Show-but since I have no children that is understandable. I had no idea there was one held in NYC! I look forward to reading your reviews of the products. Looks like a fun day if you have little ones. The products in the clothing line seem to be essentials and the colors would make it easy to dress your kid without fuss. Wow, looks like a great show, wish I could have gone! It's been a while since I've been to a baby shower, but I've got a lot coming up this year. I need to pick up some of these items for my friends. What a great opportunity to check out new baby items. I've never been to a baby show event. I bet it was a lot of fun. What a great way to see lots of different baby items! I loved being able to test out strollers before we bought one. Having a good stroller makes such a huge difference! These all look amazing! Great picks! I love that super soft clothing line, especially since it's mix and match! Looks like it was a great show. Wish I had all of this stuff when my daughter was a baby! Love the way that stroller folds down so compactly! I wish I could have attended. Im going crazy preparing for baby.